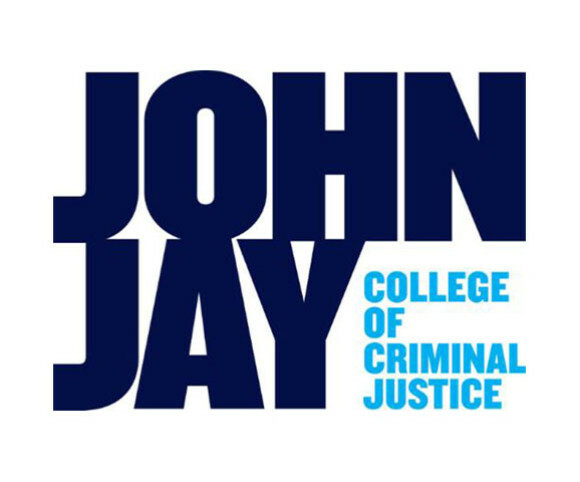 Under a term contract with the Dormitory Authority of the State of New York (DASNY) to provide architectural services for housing and educational projects statewide, Gran Kriegel is undertaking adaptive re-use renovation work at the John Jay College of Criminal Justice. This ongoing renovation project will convert John Jay’s Kassin Lab (1,000 s.f. of classroom space) into a suite consisting of a waiting area, four small interview rooms and adjacent control rooms.